A new year means new books! So many exciting releases are in store for 2017, and January will kick us off with a bunch of them! 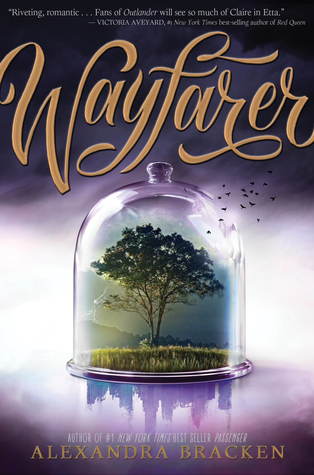 I have not read Passenger yet, but now that Wayfarer will be here, I cannot wait to dive into this duology. 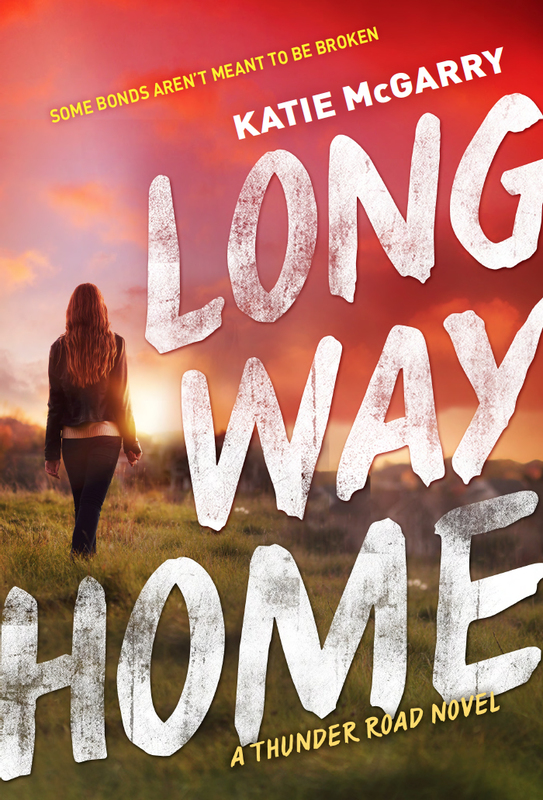 Time travel books seem to be hit or miss with me, but I love Alex’s writing and I’m excited to see what she does with it. Truthwitch was one of the best, if not the best, books I read in 2016. 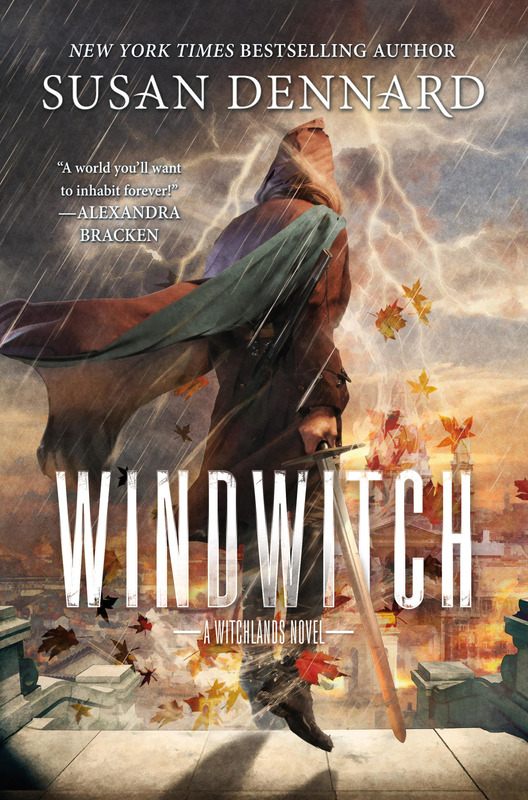 I’m so excited to dive back into the Witchlands world with Windwitch! I actually just started reading it and I’m already loving what little I’ve read so far. If you haven’t picked up this series yet and still need more convincing, read my 5 star review of Truthwitch here. 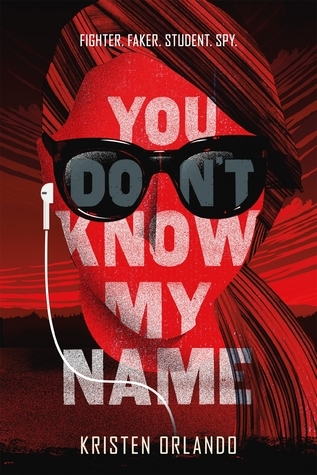 Find out if you are ready to join the Black Angels in the captivating and emotional page-turner, You Don’t Know My Name,from debut novelist Kristen Orlando! I love spy books, and You Don’t Know My Name sounds just like a book that would be right up my alley. I mean spies, lies, and romance? Sign me up! 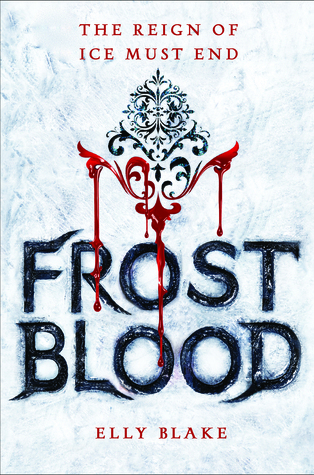 Frostblood sounds like such a promising start to a new fantasy series! I cannot wait to get caught up in a fast-paced, action-packed story! This is definitely one of my most anticipated debuts this year! I have heard so many wonderful things about Caraval, and I cannot wait to dive into this world and story myself. Ah, Katie McGarry is one of my very favorite authors! Walk the Edge was one of my favorite reads of 2016, and I cannot wait to read Chevy and Violet’s story! You can read reviews of the previous two books in the Thunder Road series here. Trapped in a library for a weekend? Sold. 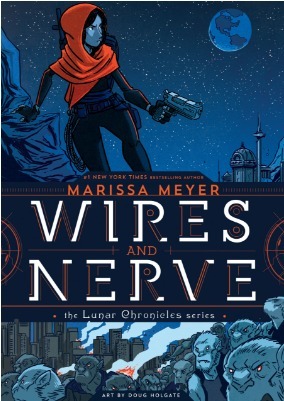 I absolutely love Marissa Meyer’s The Lunar Chronicles series, and I cannot wait to go back into that world! Plus, it’s a graphic novel so I’m excited to see the illustrations!